We found Teddy on the streets of Flatbush back in September, just a dirty bag of bones that someone had discarded. 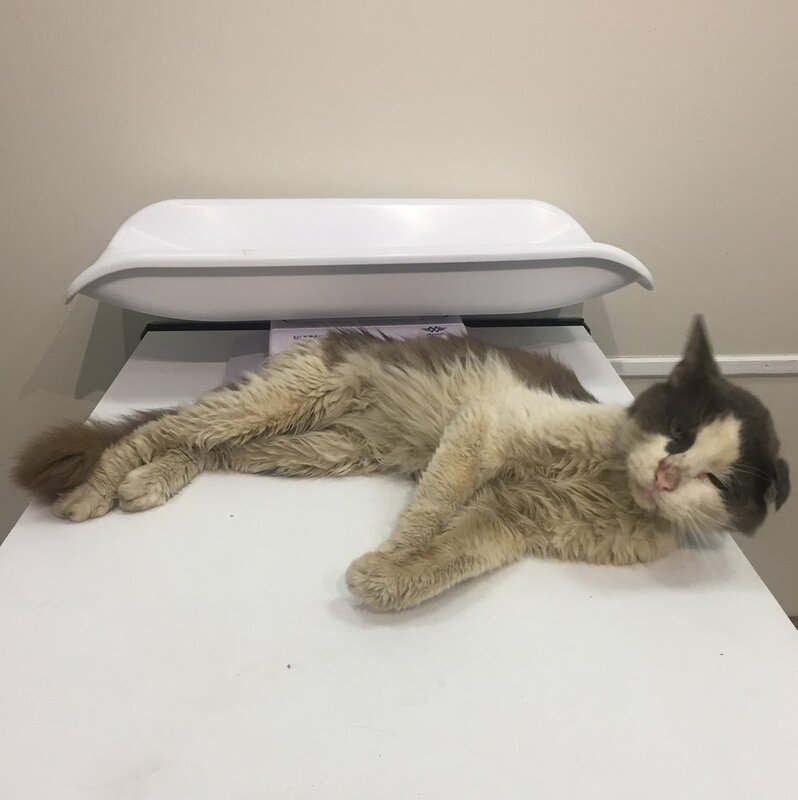 He was feeling horrible and not able to groom himself, and was diagnosed with a host of issues including a urinary tract infection (UTI), malnourishment and chronic kidney disease (CKD). We’ve come a long way and he’s made great progress, but we have another big challenge ahead. 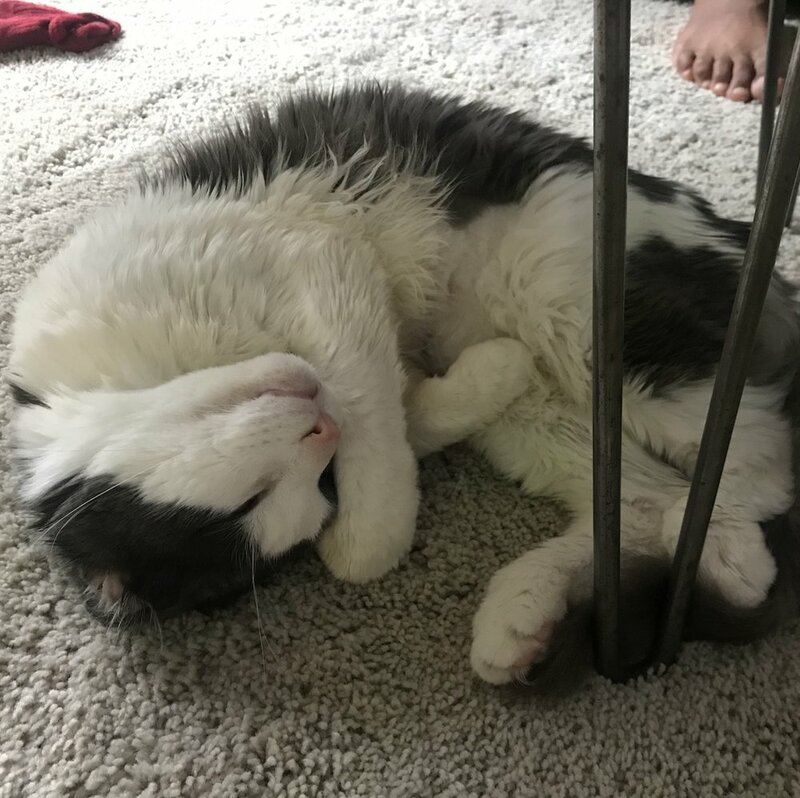 Teddy needs a procedure called a SUB (subcutaneous ureteral bypass), where surgeons install a device to bypass his obstructed ureter to allow normal flow of urine from the kidney to the bladder. Permanent kidney damage can increase over time with an obstruction like this, so we immediately booked the first available date on January 21st. The world-class surgical team at the Animal Medical Center in NYC believes Teddy has a very good chance of feeling much better after getting his new SUB device! The cost for this surgery is between $6,000 - $8,000. We'll get a nonprofit discount and have already raised part of this amount from previous donations, so our goal is to raise at least $5,000 to help cover the remaining costs.